Stock Market Courses for Beginners programme is also available online and as the name suggests, it’s a beginner series programme. And all those who are new to this market can start with this programme. The course includes an overview of Capital, Derivative. Commodity, and Currency Market. 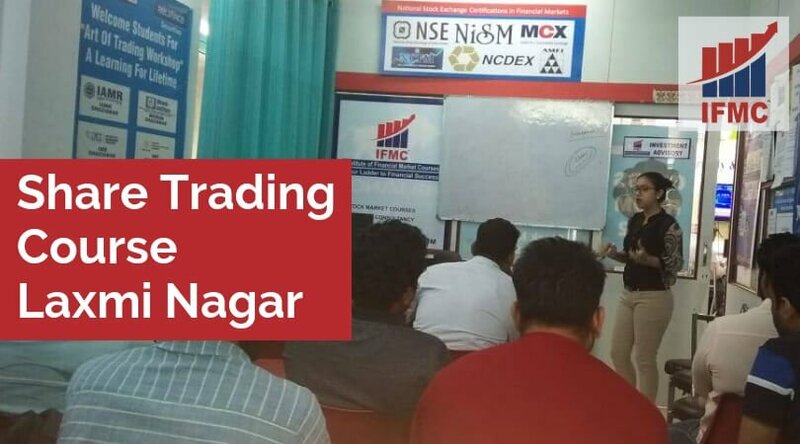 You can check our Youtube Channel for free stock market courses for beginners in Laxmi Nagar.